The 19th of January, 1996 … I’ll never forget it. It was the day we met. I was seven and she was six. It was the day she moved in next door, and the same day I developed my first crush on a girl.Then tragedy struck. Nineteen days after our wedding day, she was in an accident that would change our lives forever. 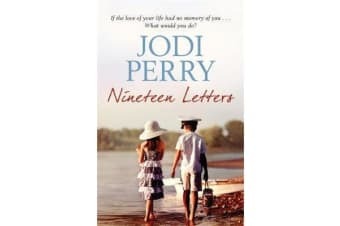 When she woke from her coma, she had no memory of me, of us, of the love we shared.That’s when I started writing her letters.The stories of our life. Of when we met. About the happier times, and everything we’d experienced together.What we had was far too beautiful to be forgotten. 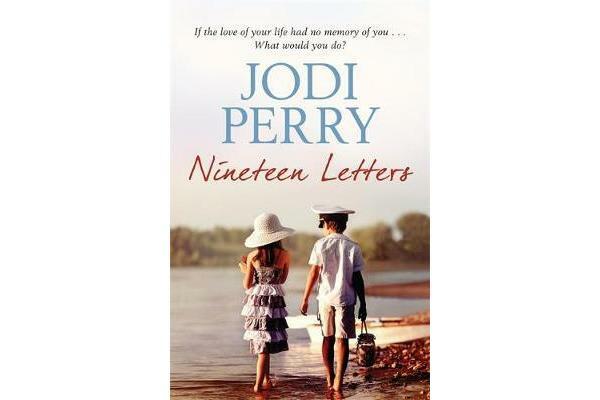 If you love Nicholas Sparks’ bestselling novel THE NOTEBOOK, you will devour the compelling, emotional storytelling of Jodi Perry’s Nineteen Letters. It will make you laugh, and it will make you cry.